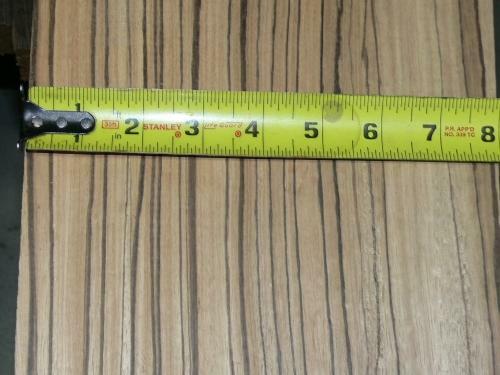 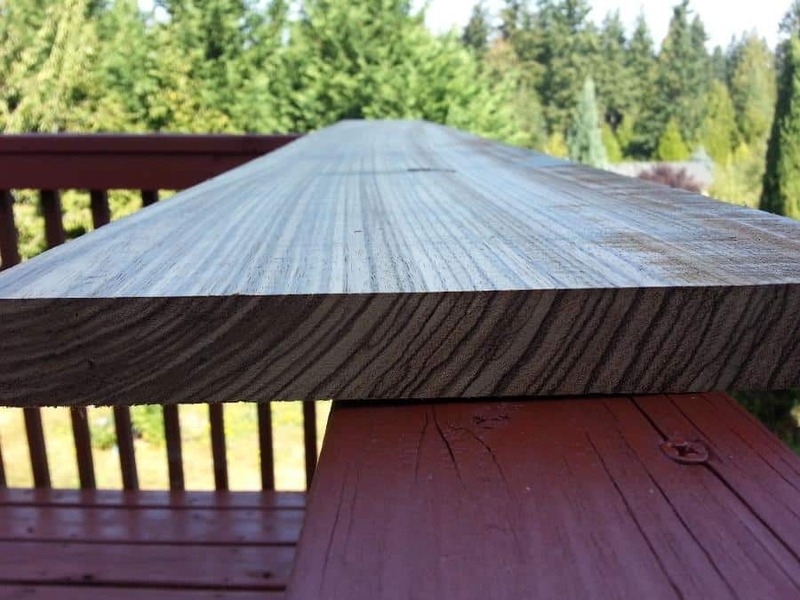 WEIGHT: approx 4.9 lbs per B.F.
WORKABILITY: Glues well, can be difficult to finish. 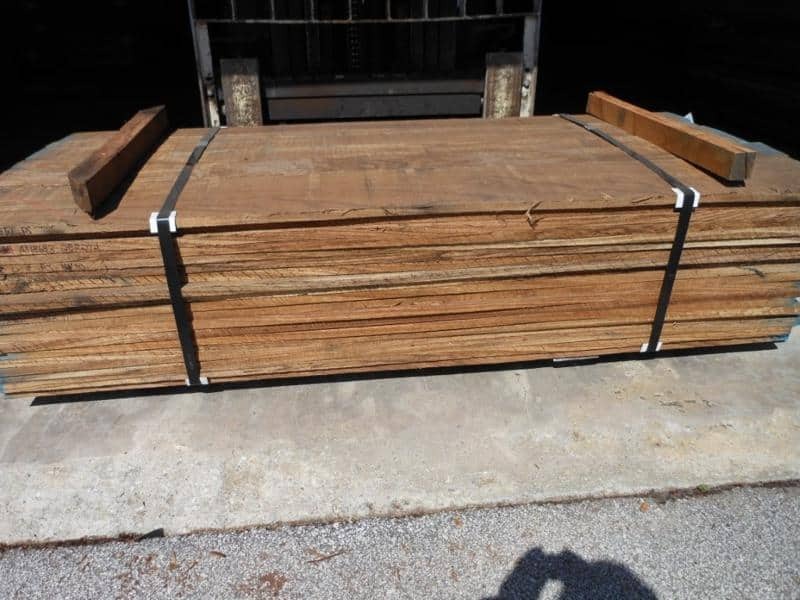 Wood Vendors provides the highest quality of Zebrawood lumber available from reuptable sources ensuring both high yield and happy customers. 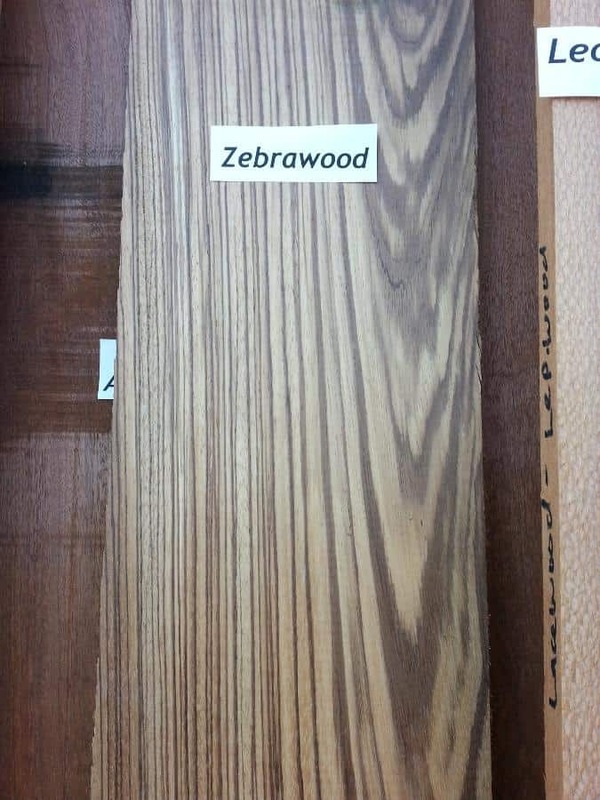 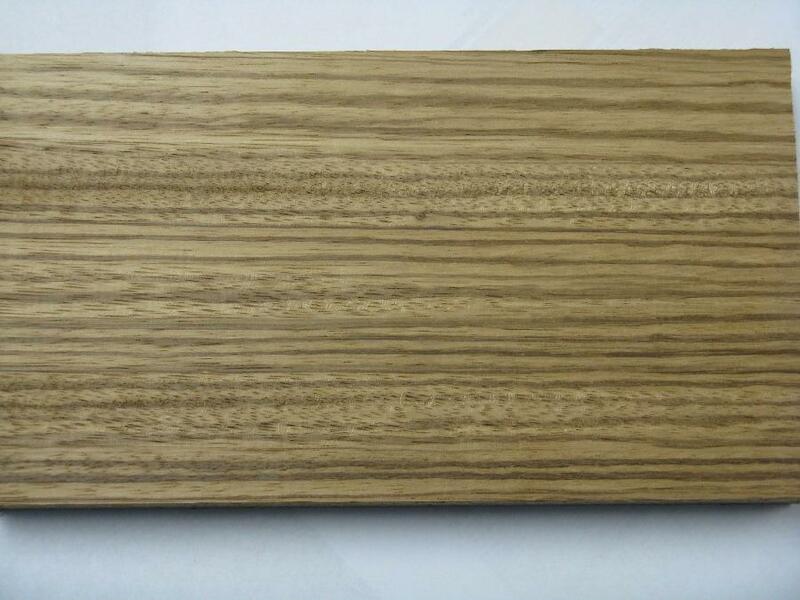 Zebrawood is typically used in high end projects including funiture, trim work and specialty items that demand a unique look. 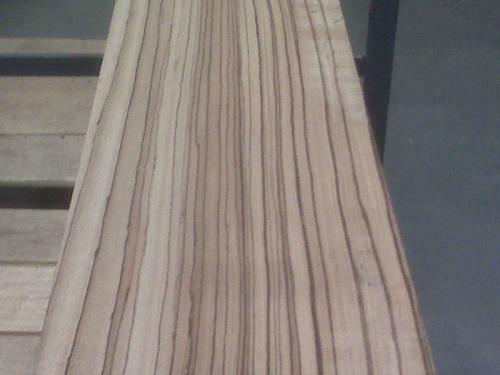 The species is relatively hard with a Janka scale hardness of 1575 compared with Hickory at 1820 and Hard Maple at 1450. 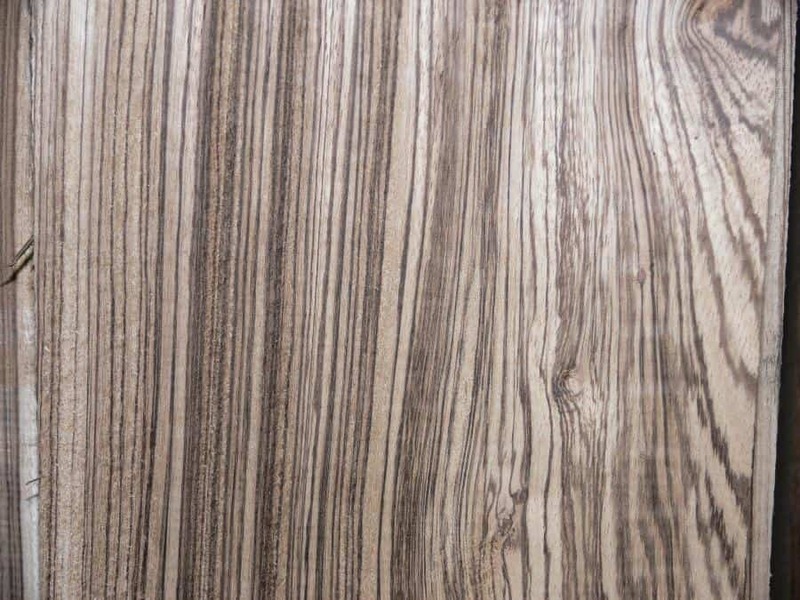 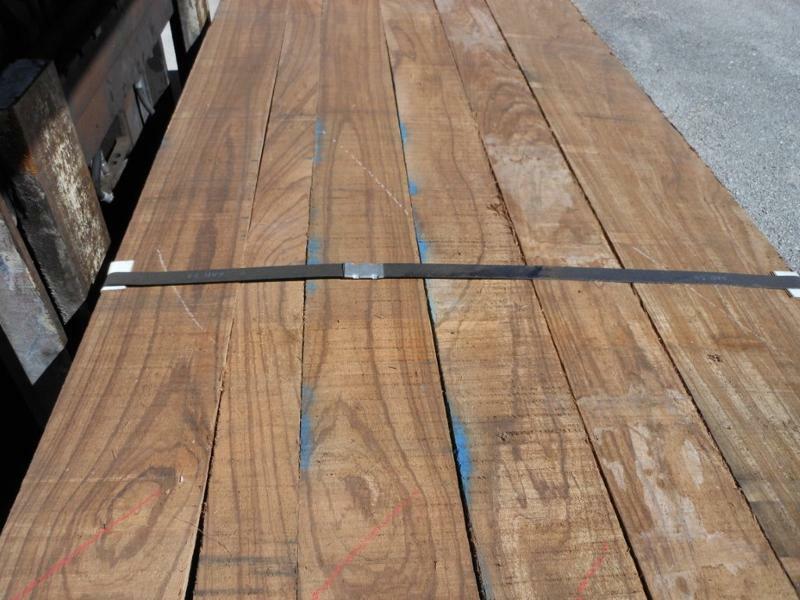 We sell random width and length Zebrawood lumber and can provide surfacing, ripping and specific pulls and sorts based on your needs. 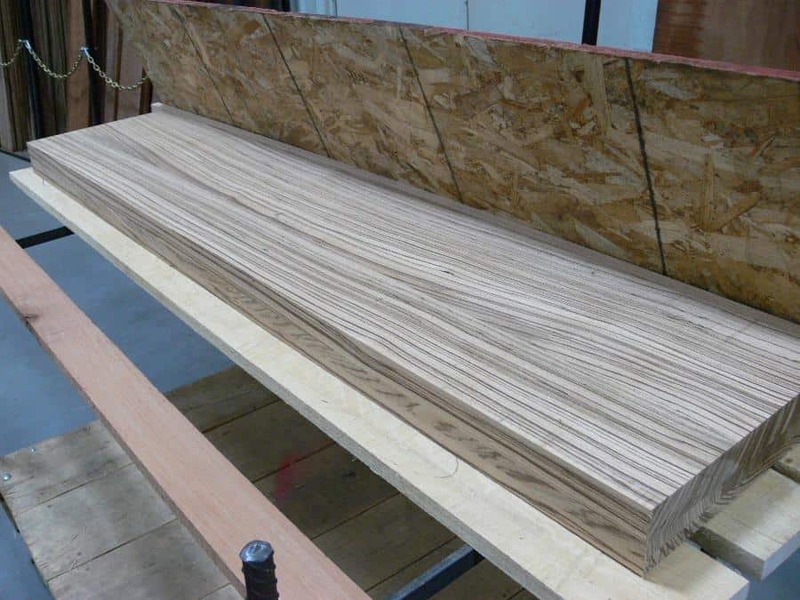 We can provide virtually any type of millwork and would love to consult on you special projects. 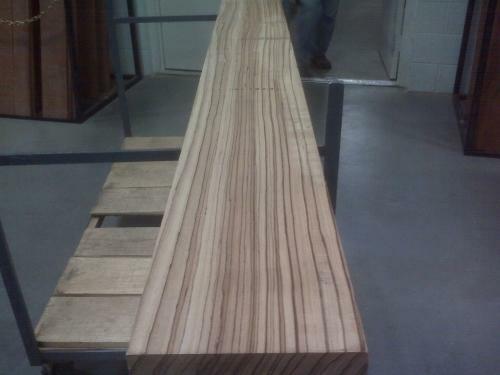 Call Pat or Tom at 1-877-983-6367.